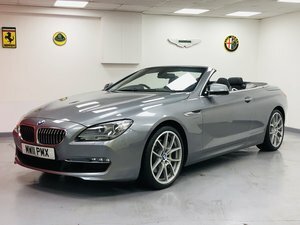 Finished in bronzit beige metallic with cream leather interior and alloy wheels. 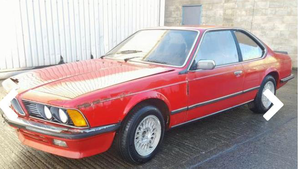 This shark nose E24, first registered in 20/06/1985, can be described as a good driver and a good solid car, but would benefit from improvement on the paint work. 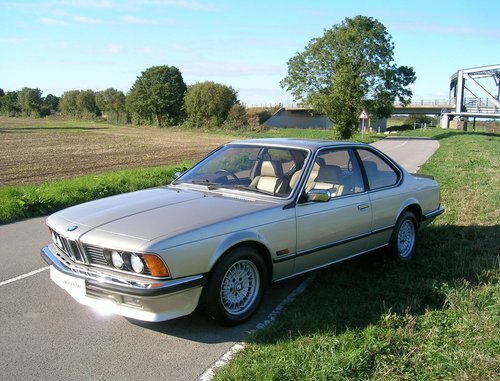 Registered post 1982, this model benefits from the BMW face-lift with improved interior, chassis, suspension, electrics, slightly modified exterior and updated engine. 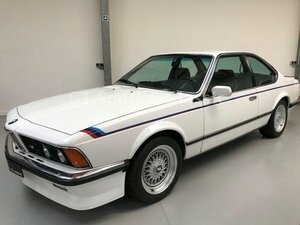 With only 68,271 miles on the clock, this 635 has been dry stored since pre 2006 and hasn't yet had an MOT registered with the VOSA website. 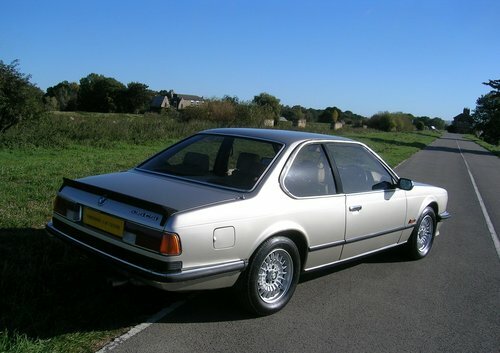 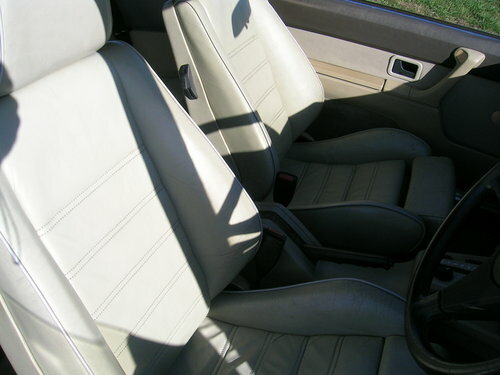 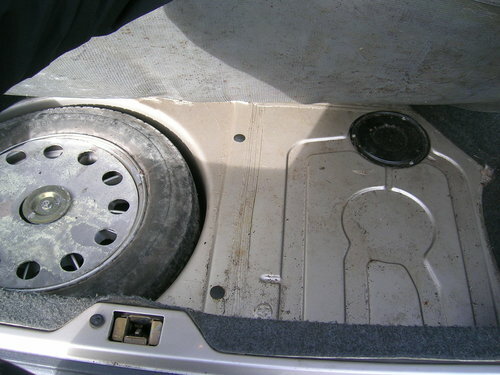 With only 3 owners from new the last owner possessed the vehicle in excess of 30 years, with a start of ownership in March 1987, only 2 years from new. 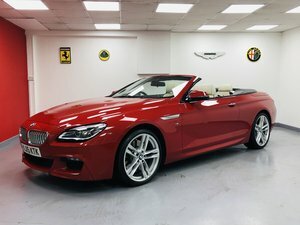 Regretfully, through the years of ownership, the last owner has misplaced the documentation for the CSi so will be sold with a V62 document and a HPI certificate. 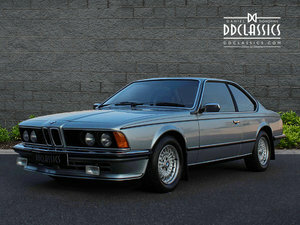 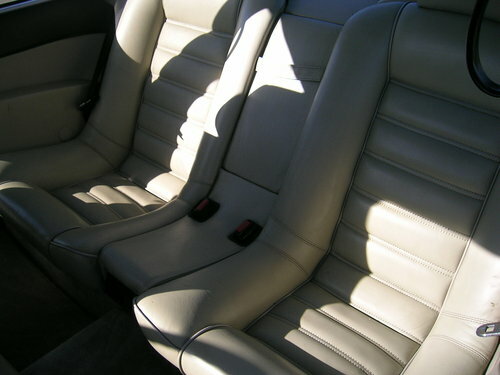 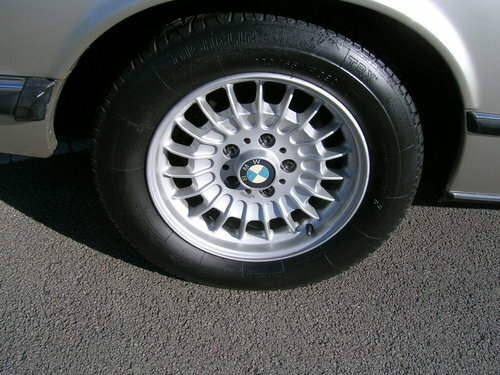 Becoming more and more desirable, the 6 series CSis are now being considered as a very attractive, usable, modern classic by vintage auto enthusiasts.